Paris, April 5, 2019 – For the third year running, Valeo has taken first place in France’s INPI industrial property institute rankings, with 1,355 patents published in 2018, versus 1,110 in 2017, consolidating its position as the most innovative company in France. For the third year running, Valeo was also named the top French patent filer with the European Patent Office (EPO), with 784 patents published in 2018 (18th worldwide). These two rankings underline Valeo’s commitment to protecting the cornerstone of its strategy: innovation. In 2018, Valeo’s Research and Development expenditure amounted to 2,073 million euros, or almost 13% of the Group’s original equipment sales. 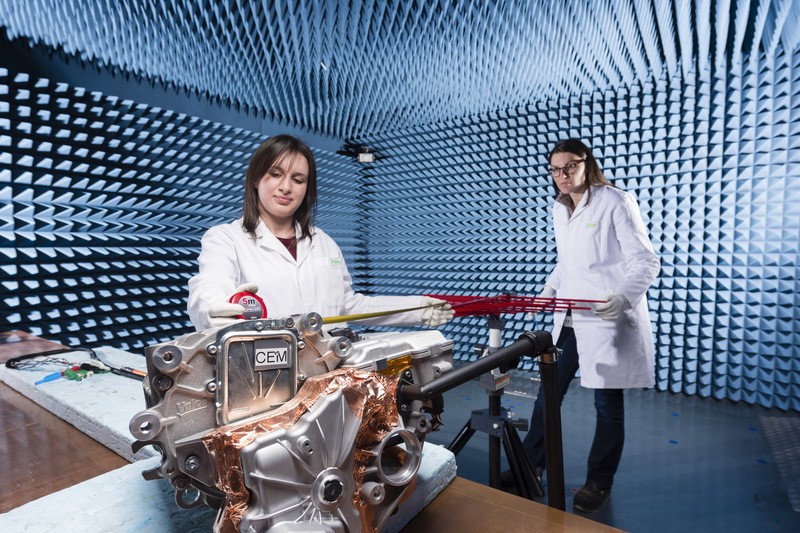 Valeo has 35 R&D centers worldwide and approximately 20,000 R&D engineers among its 113,000 employees. Innovation is without a doubt the driving force behind the Group’s growth, with innovative products (those that didn’t exist three years ago) representing 53% of total order intake in 2018, or 60% including Valeo Siemens eAutomotive. 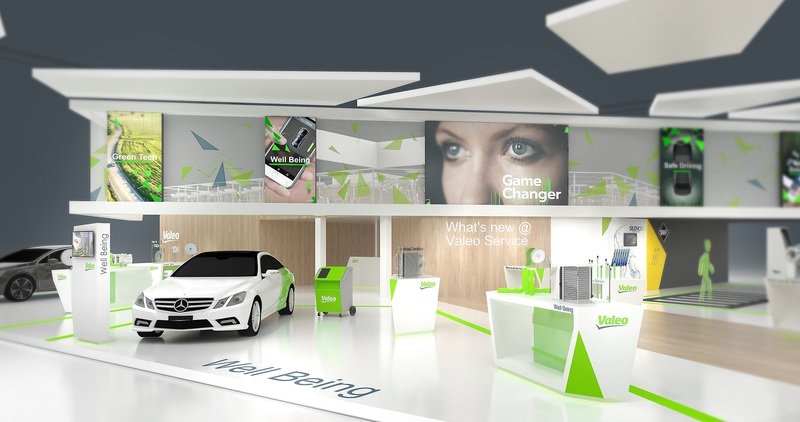 Valeo-designed, Valeo-made high-tech products are at the epicenter of the three revolutions that are deeply transforming today’s automotive industry more than ever before: vehicle electrification, autonomous vehicles and digital mobility. With one in three vehicles worldwide fitted with a Valeo electrical system that reduces CO2 emissions, the Group is currently the world leader in vehicle electrification. Valeo is also the world leader in driving assistance sensors, and boasts the market’s most extensive portfolio of sensors (ultrasonic sensors, cameras, radars and laser scanners), including the SCALA®, currently the only automotive LiDAR scanner in series production. Valeo has recorded a number of world-firsts with its autonomous vehicle demonstrators, including the first test drive of an autonomous car, fitted exclusively with ultrasonic sensors, on the streets of Paris last fall, as well as road trips around Europe, the United States and Japan prior to that.